Prescott wanted a story in which he could pit his protagonist against villains he describes as “the worst of the worst.” Bonnie Parker is the type of protagonist who colors outside the lines according to Prescott. He also noticed a gradual shift in reader tastes toward characters who are more complex. In “Blood in the Water,” Bonnie Parker discovers that the hit she thought would be routine has turned out to be anything but. 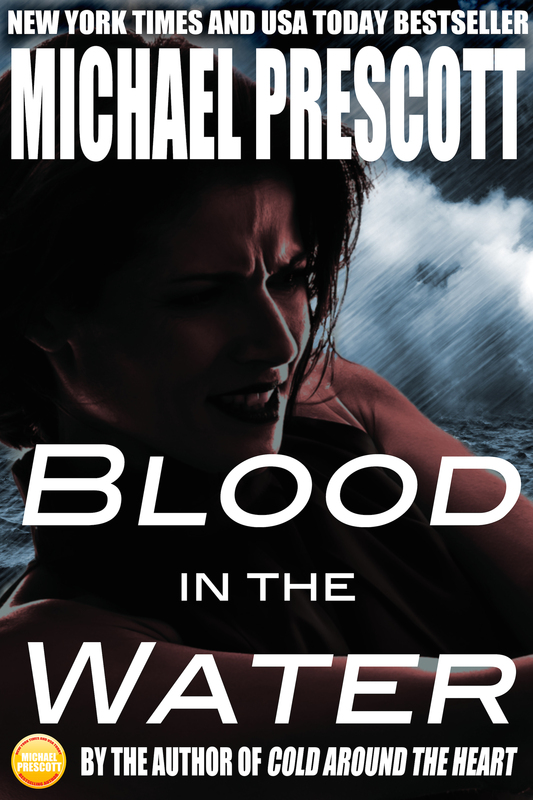 She now has a crime boss bent on avenging his nephew’s death and he’ll wade through an ocean of blood to get his revenge. Learn more about Michael Prescott on his website at http://michaelprescott.net.